Mothers’ Day is just around the corner – 12 May if you weren’t sure of the date. Step up your game this year and spoil your mom with something more exciting than socks or the same old flowers. Keep reading for our top picks on what’s happening this Mothers’ Day. 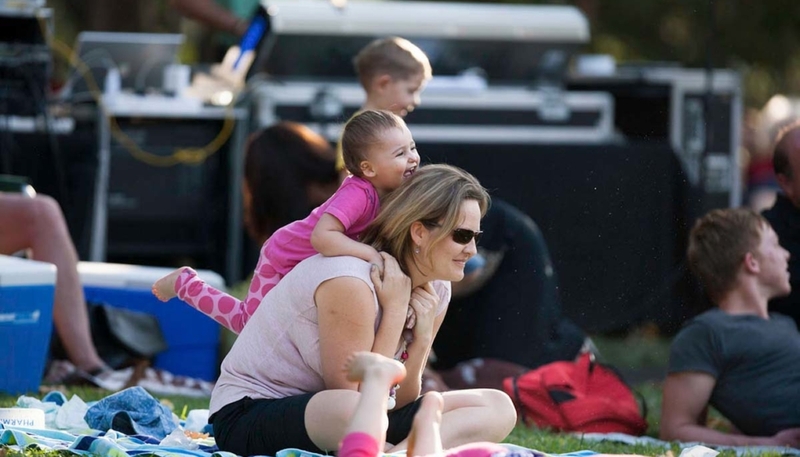 The Lowveld National Botanical Garden in partnership with Sappi will be hosting a concert on Mother’s Day, Sunday 12 May. The event is a celebration of food and music in the stunning setting of the sprawling gardens. Local artist, Matthew Mole is the headline act and other performers include Stella and Just 6. The concert starts at 12h00 and the gates open at 10h00. Apart from the music line-up, there will be guided garden walks and a full programme of fun for the children at the kiddies’ entertainment area. Visit the gourmet food stalls, relax with family and friends and enjoy the day. 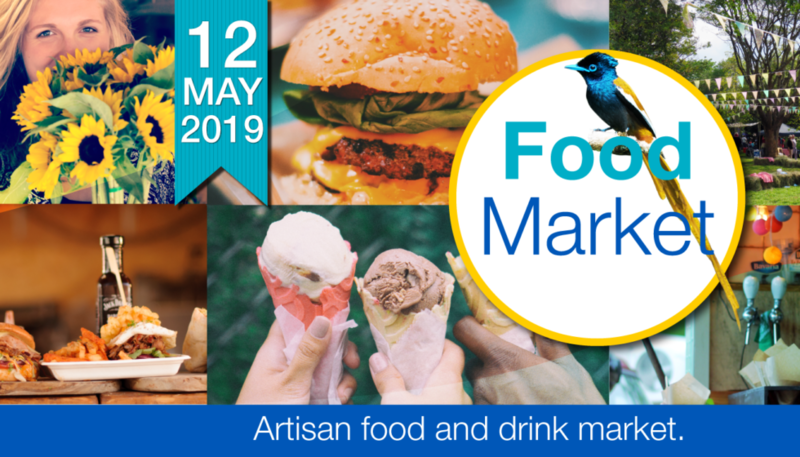 Apart from the concert, the Lowveld Botanical Garden will be hosting a gourmet food market selling artisan food and drinks to ensure that not only moms, but the entire family have a delicious choice of items to nibble on whilst enjoying the show. Remember to bring your picnic blanket and chairs. Tickets will be on sale from Computicket. Entry is free for pre-schoolers, while primary school learners and pensioners pay R45. All other tickets cost R85. The day’s proceeds will be donated to the Lowveld National Botanical Garden for conservation development project. Spoil your mom with a weekend away at Perry’s Bridge Hollow – stay 2 nights (valid until 30 June 2019) and receive dinner for free at Kuka Cafe. Set among indigenous gardens, Perry’s Bridge is quiet and tranquil – offering a true escape from the fast pace of everyday life. Within Perry’s Bridge Trading Post you will find a selection of fantastic restaurants, as well as shops and a spa. The surrounding area is also jam-packed with exciting activities and attractions, all of which you can find on our website. To enquire further about any of the offerings above, please don’t hesitate to get in touch with our reservations team via email at reservations@perrysbridgehollow.co.za or by calling +27 (0)13 737 7752 or +27 (0)72 752 0952. We look forward to welcoming you and your Mom to the Lowveld. 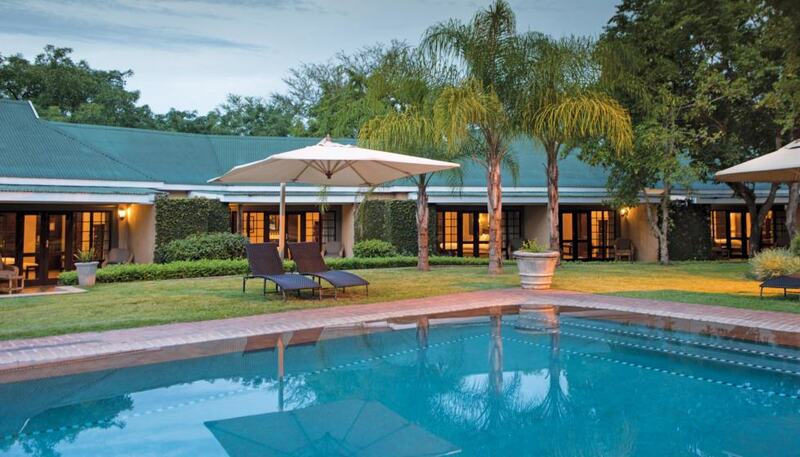 Situated in Hazyview, Perry’s Bridge Hollow is a delightful stop-over or holiday destination.